← 2014 HD Expo here we come! The 2014 HD Expo is in full swing and there is so much color, so many lights and hundreds and hundreds of friendly people. Our new products have been well-received and all of our giveaway bronze drawer pulls were quickly snatched up by the first twenty visitors to our booth. 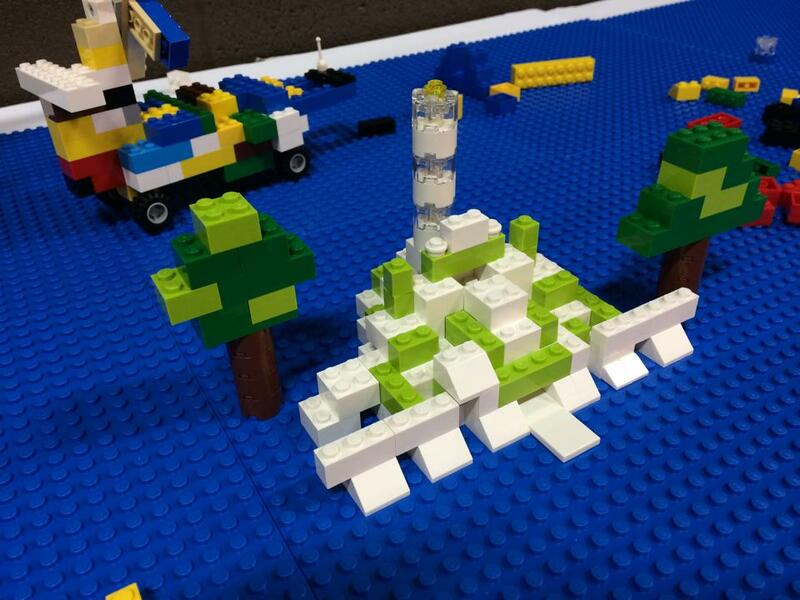 Here is just a sampling of some of the creativity that surrounds us in the Exhibit hall. 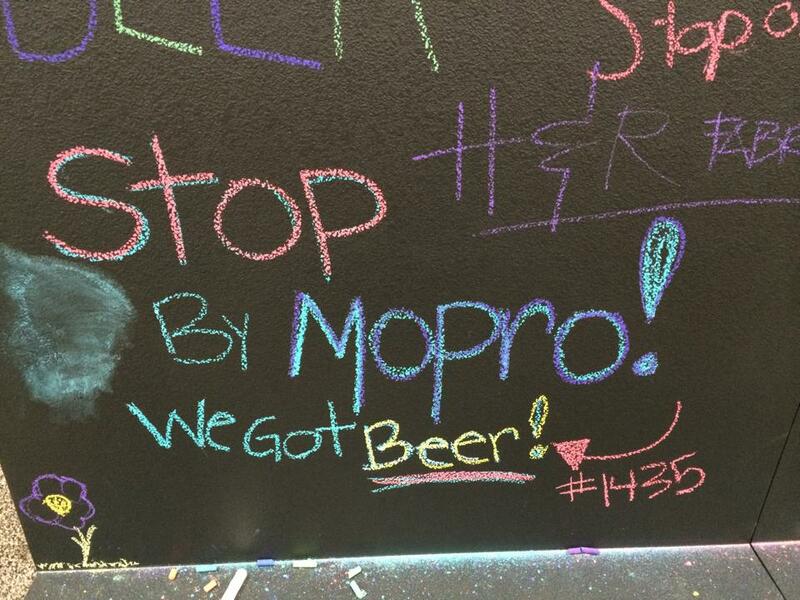 I am sure booth #1435 got several responses to this ad! And to delight the child in all of us, there is a Lego table set up that appears to be getting a lot of attention. 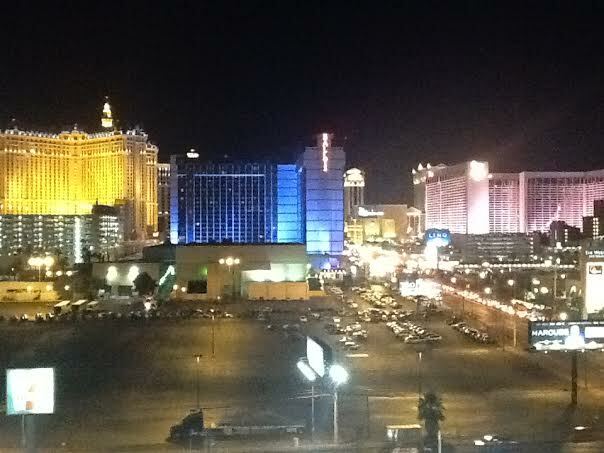 And at the end of the day this is the view we see of the Las Vegas strip as we fall, exhausted, into bed. To view our entire collection of custom architectural hardware, including the items you have seen at the HD Expo, please visit our site at http://www.martinpierce.com.